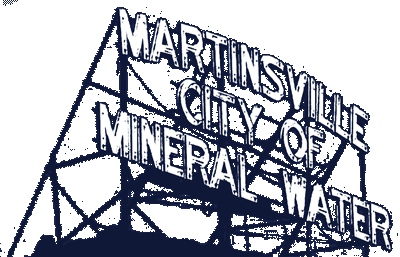 Note: An Erosion Control Plan must be submitted with this application (See Section 8 of City of Martinsville, Erosion Control, Ordinance No. 97-1392 for specifications), even if a plan is not required by IDEM. The erosion control plan must be submitted at least 10 business days prior to issuance of permit to allow City review.